What does it take for a young woman to start her own business in East Africa? 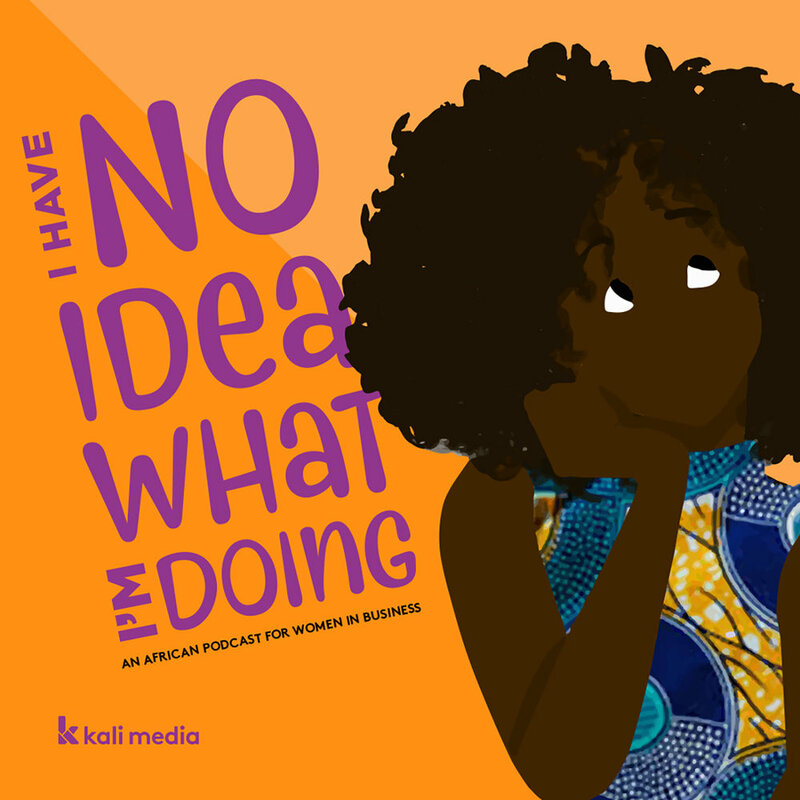 That is the question Kali Media founder Paula Rogo answers in this 7-episode series as she navigates launching her own company. Along the way, she will talk to some of East Africa's most exciting young women entrepreneurs and experts hailing from Kenya, Tanzania, Uganda and Rwanda. Check out the show page here. A bi-weekly newsletter that is an unfilt(her)ed lens of news, pop-culture lifestyle and feminism for East African women! It’s like an email from your clever, funny, and savvy best friend, right there in your inbox! Sign up for it here! Stay up-to-date with all our new projects by subscribing to our newsletter below! Make your inboxes lit again! Sign up with your email address to receive news and updates from the Kali E-letter.